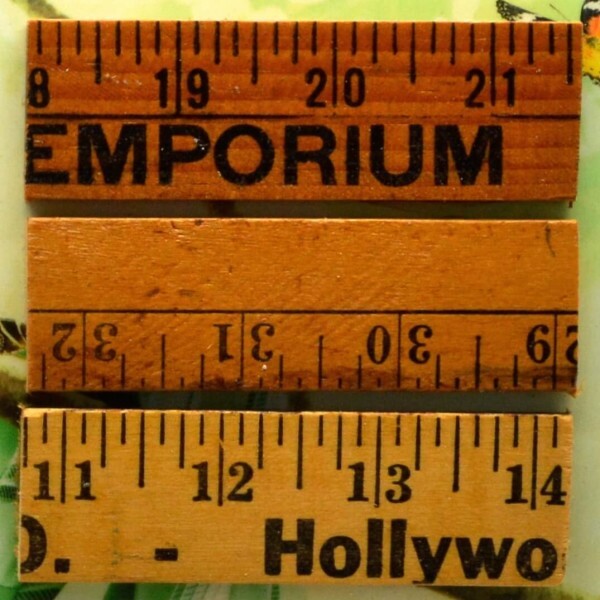 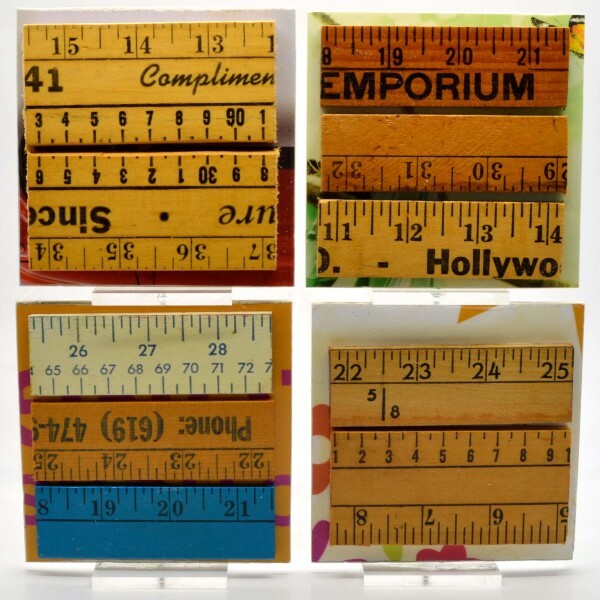 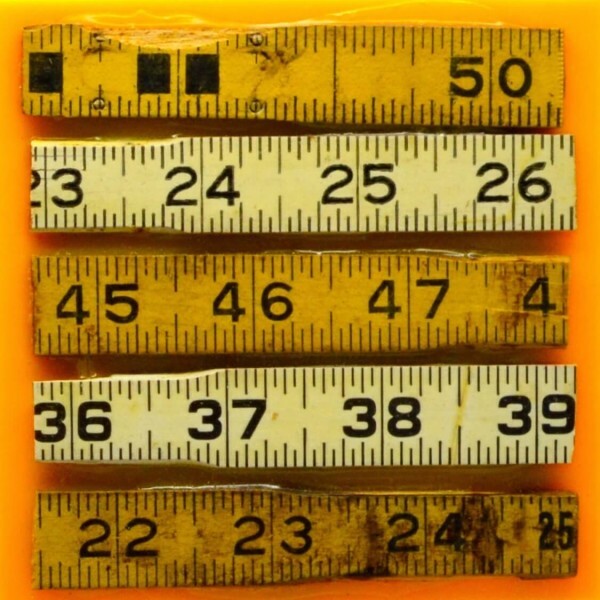 So … what is a Rulers Kurster? 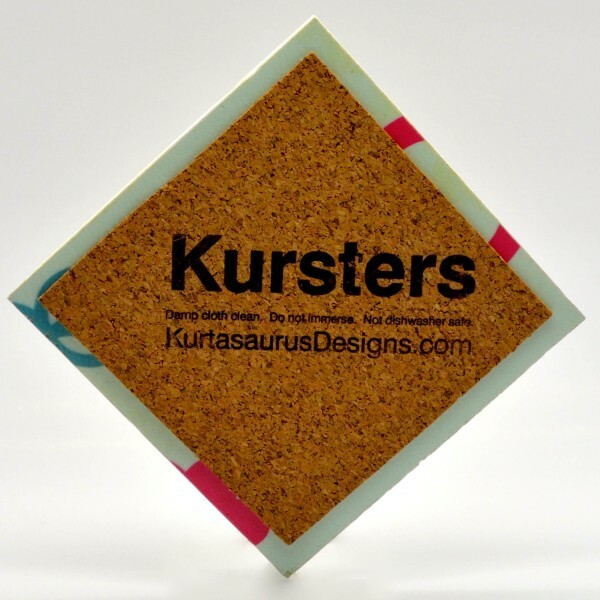 Rulers Kursters drink coasters are crafted from rare vintage rulers collected at estate sales and auctions. 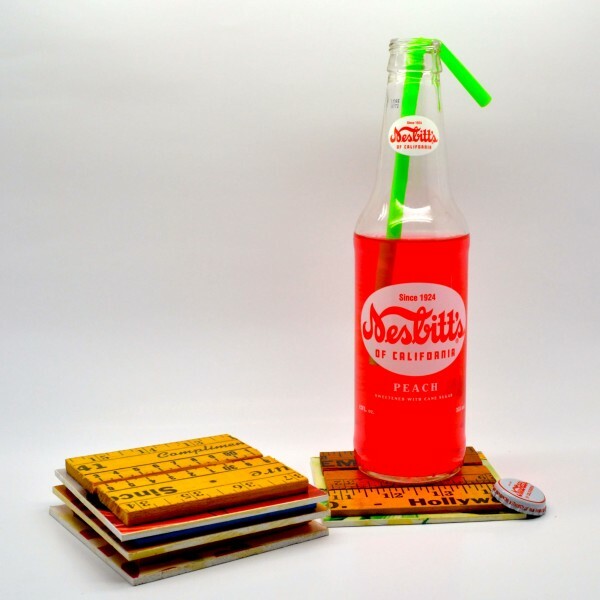 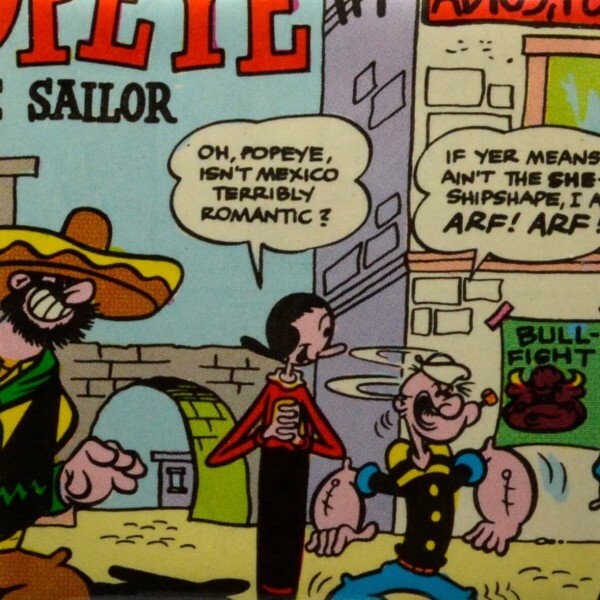 Whether you are fascinated by the antiquated fonts and colors or the old-fashioned taglines and phone numbers, you’ll be mesmerized by this bygone style of advertising every time you enjoy your favorite beverage.